Mr. Smarty is a young, talented and ambitious Cameroonian Blogger, Artist and Photo Model. Born on the 23rd of November 1994, he is a holder of a BSc in Economics and Management from the University of Yaounde II, SOA and also recently a proud YALI (Young African Leaders Initiative) – West Africa fellow. He began his journey as a music artist in 2015 with the release of the song “#GudLife” by the Hip-Hop band Stanis & Smarty (which comprised of rapper Stanis ‘Le Dragon’ and himself). In October 2016, he debuted his Solo career going by the name Smarty Le’Drae, with the song “Don’t Care” which gave him recognition in the Entertainment scene as a multi-talented Artist. Mr. Smarty, later on, changed his artistic name, working under the Dream Records Label and has just recently released his second official single. 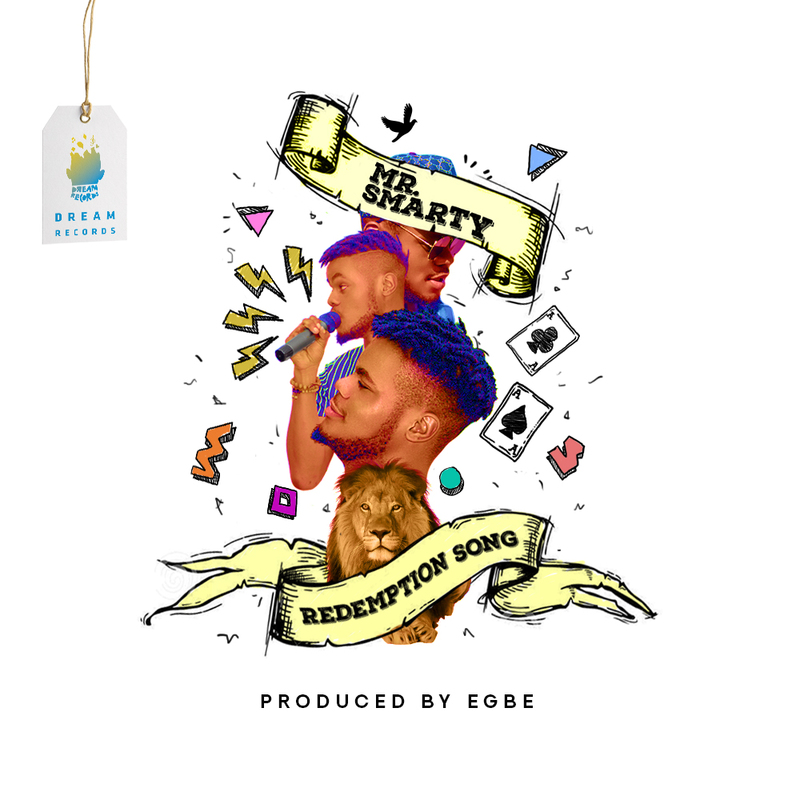 Mr. Smarty’s second single “Redemption Song” explains the life of a young guy who is faced with a lot of challenges during his journey towards fame. Whereby when he’s in public with a smile on, the onlookers cheer for him, thinking everything is ok. But when he gets home or when he’s all alone, depression and reality sets in. Since he trusts in God and his Family (and fans) have love for him, he’ll sing this Redemption Song to keep him going. The song basically conveys a message of encouragement for people who feel lost or down at any point in time, telling them to never give up. “Redemption Song” is a Reggae-pop song with very emotional lyrics, written by Arrey Etang and Mr. Smarty. 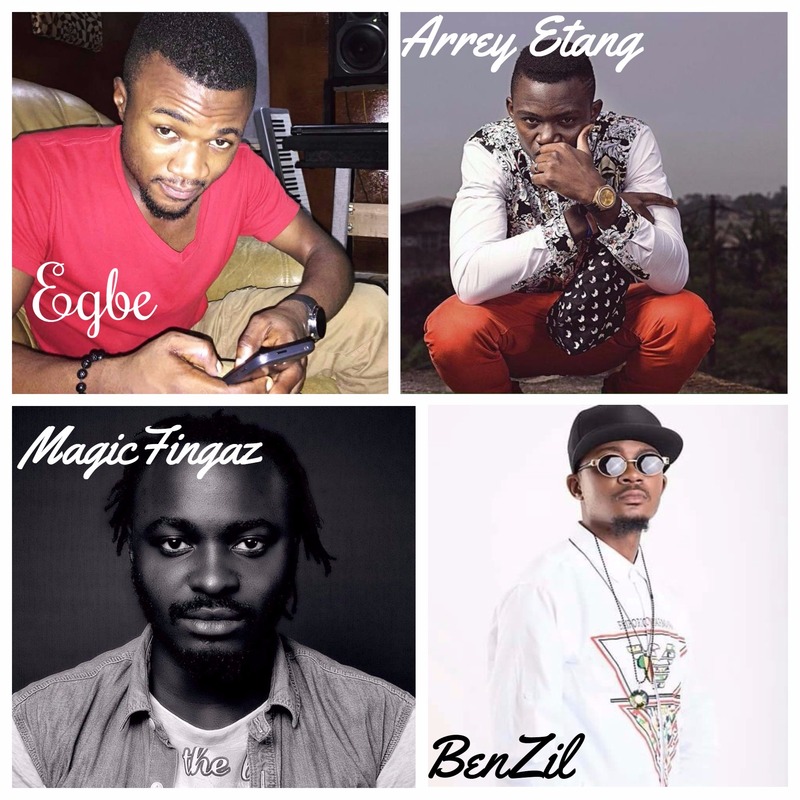 It was produced by Thee 808 Nation in-house producer – EGBE, mixed and mastered by Magic Fingaz of Hit 54, with a vocal contribution from the Kmer Dancehall King and recent Strange Kings signee, BenZil. This is definitely a sign of solidarity in the industry. It was released on May 11th, 2017 (Bob Marley day), paying homage to the Reggae Legend. Listen to Mr. Smarty’s vocal strength and musical abilities in the song below, as you seek Redemption.